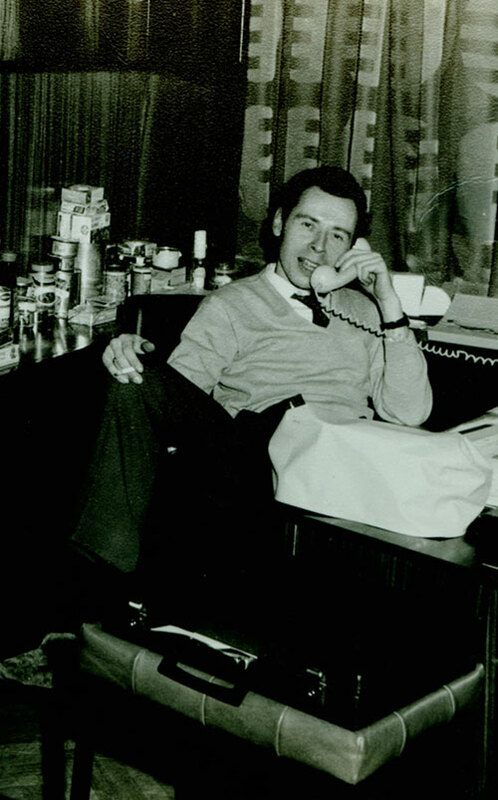 Our company was founded in the year 1883 and until today it remains family-owned. The roots of the “Import house Schenkel” can be traced back to the year 1883. 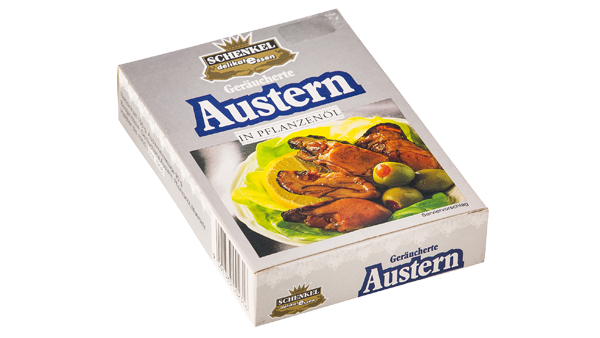 Since these early beginnings, only the most exclusive specialties, selected through the strictest quality criteria are imported for the Austrian gourmets by the company Schenkel. For Schenkel, traditionally the taste and the highest quality are key factors in the selection of all products. 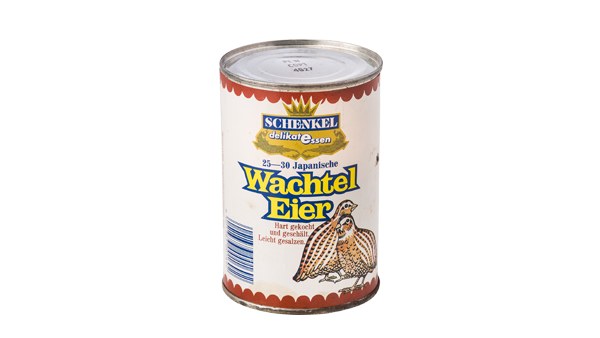 Until today the name Schenkel remains a guarantee of taste for the highest expectations. In line with the guideline “Out of love for great food” delicacies from all around the world are imported. Our clients know and trust, that with Schenkel they can expect only the very best. 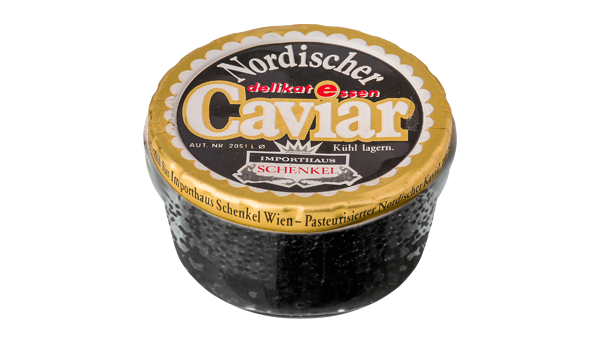 Today we import delicacies from over 30 countries with culinary reputation, we represent internationally reknown delicatessen brands and supply the entire wholesale, cash and carry and retail network in Austria. 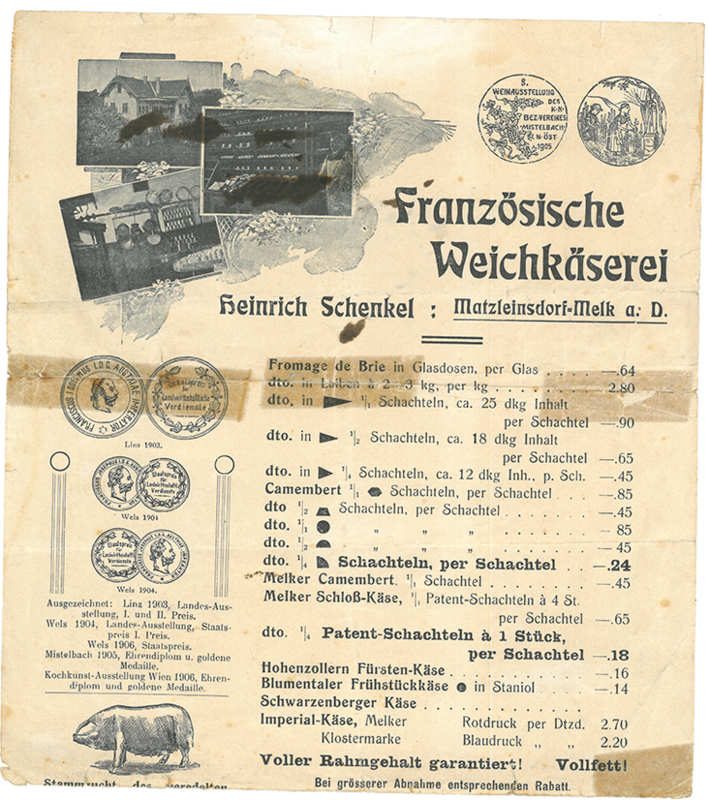 The company founder Heinrich Schenkel started the activity during the Danube Monarchy, as a soft cheese dairy farm in traditional French style. Additionally, he imported delicacies and exotic fruits into Austria. 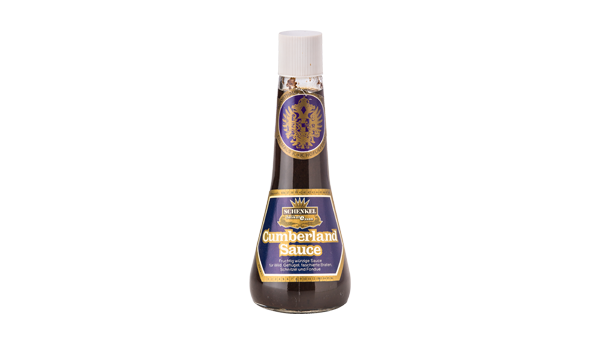 With a horse drawn carriage he travelled across crown countries, always in search for new specialties for his store. To introduce the Austrian gourmets to the fine “Ham from Westphalia“ he went as far as to breed the pig from Westphalia himself. 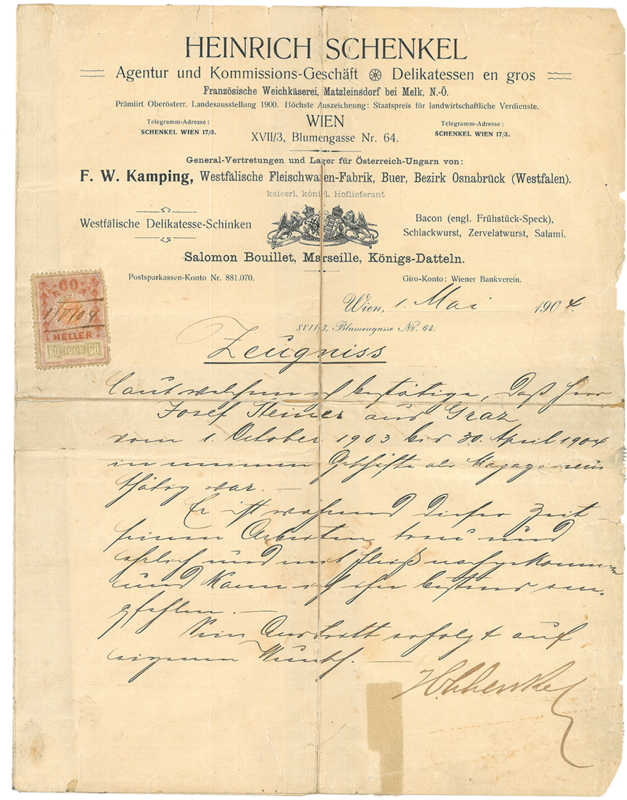 This dedication found greatest approval and since 1901 the house of Schenkel is named as official purveyor of the royal (K&K – Kaiserlicher & Königlicher) court. 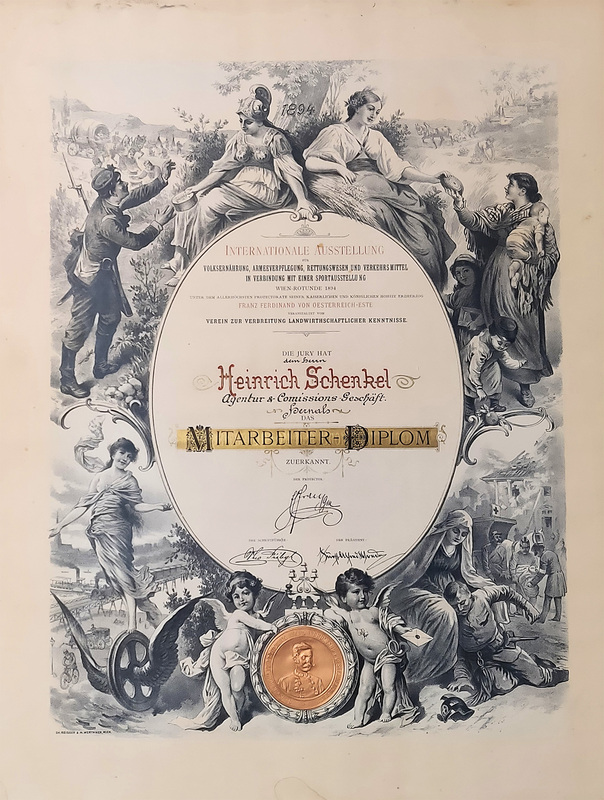 On the occasion of the Culinary Arts Exhibition, in the year 1906 Heinrich Schenkel becomes awarded through the Association of Cooks Austria. However, with the founder’s death in the year 1912 and the beginning of the war, the all-round appreciated trade house was facing difficult times ahead. After the first world war many entrepreneurs start by zero, the same was the case for Erich Schenkel the son of Heinrich Schenkel. In the year 1919 he began rebuilding his father’s life’s work. Within three years he expands it to a poultry farm, a large beekeeping, a tree nursery and above all into a commercial operation. He had a little less luck in the year 1925, when he visits the famous house of Sacher: At the sight of the large cigar in the mouth of the legendary Mrs. Sacher, he is said to have been so distraught, he stepped on to the host’s poodle. This incident unfortunately delayed all business associations by another year. In the following years lush enjoyment wins in meaning again for the Austrian market. 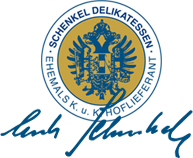 Schenkel acquires the representation of important delicatessen producers and the import flourishes. In the year 1928 the name “Delicatessen import house Schenkel” is officially logged. Unfortunately, this success was only short-lived. The stock market crash, the economic crisis and six years of war follow. Only saving the general representation of renowned spirits manufacturers and the distribution of salt, ensure the survival of the company during the difficult years between 1935 and 1945. 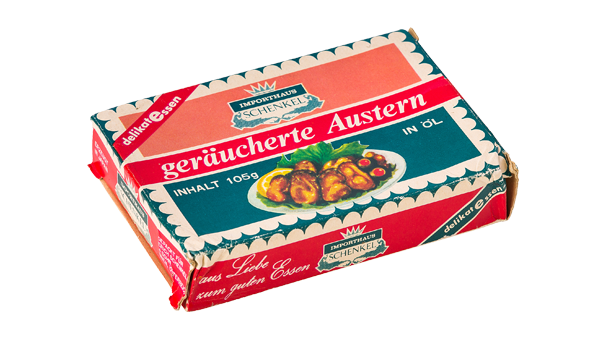 1955 – Austria is independent and Erich Schenkel returns his attentions to the traditions of the delicatessen trade. 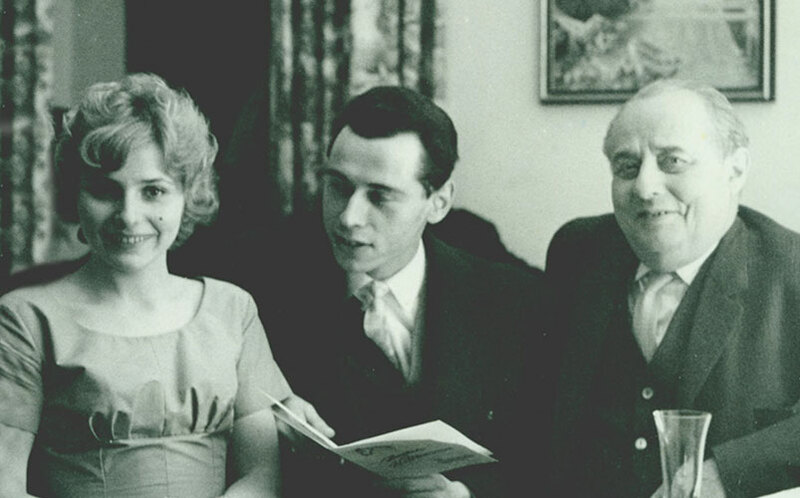 After the death of Erich Schenkel in the year 1963 the third generation, Erich Schenkel II. 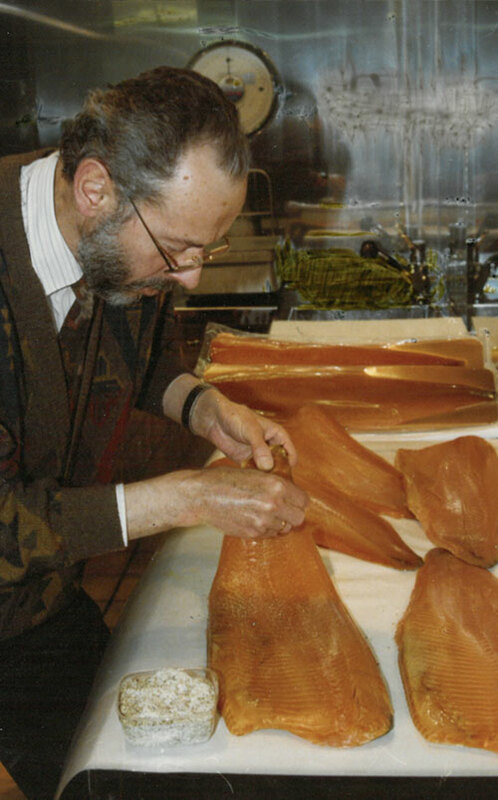 follows in the gourmet footsteps of father and grandfather Schenkel. 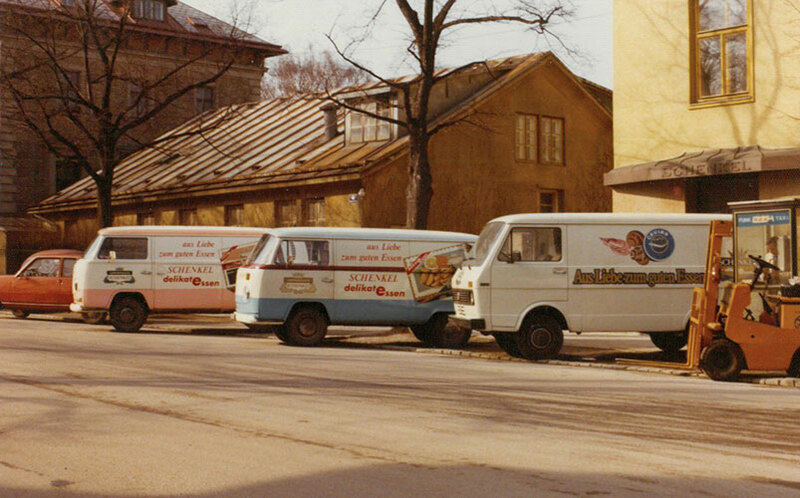 After nearly a century of “lawless” existence, the brand „Schenkel Delikatessen“ is secured both nationally and internationally. Many awards reward the constant dedication to highest quality. Throughout these years all business efforts are set on expansion. 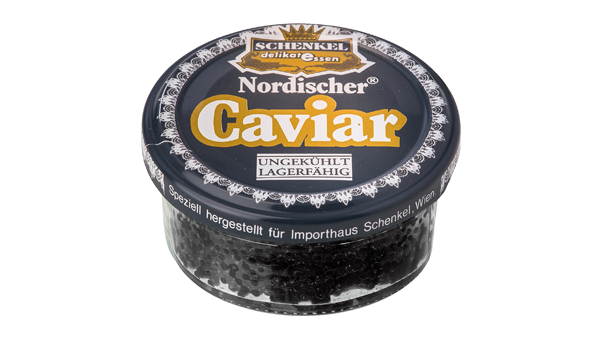 Regularly, Erich Schenkel labels the legendary Persian Schah-Caviar with a delivery address to be sent to Hollywood. 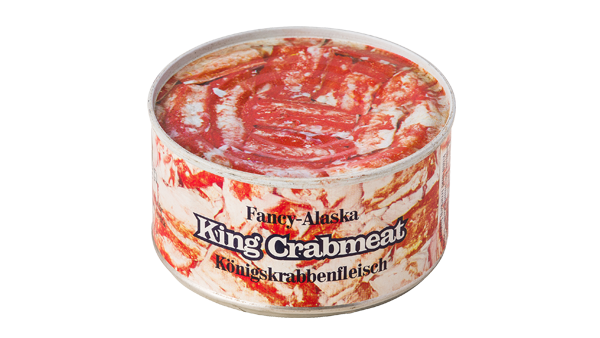 Out of the vision of the founding fathers, “find the best from all around the world and import it to Austria, as fresh as possible” a highly modern, competitive trade operation had arisen. In the year 1994 Gerhard Kaiser the son in law of Erich Schenkel II. enters the business. A few years pass and he takes over as managing director. Shortly before his death in 2002 Erich Schenkel II. enters his company into a family foundation to ensure the survival of the firm for following generations. In 2016 the expansion plans of the business make it necessary to leave the company location in the 19th Viennese district. It is due to this reason, that the company moves into its new location in Klosterneuburg, in March 2016. The now significantly larger office and warehouse space, secure the basis for further positive development of the Erich Schenkel GmbH in the future. In the recent past the economic success of the trading house Schenkel has come to prove that good taste is never out of season. Up until today the business remains family run and today has 25 employees. 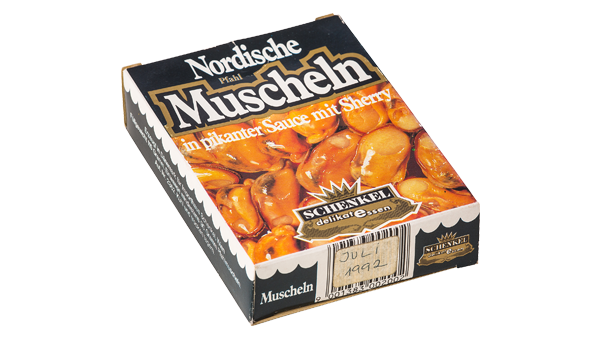 Schenkel imports delicacies from over 30 culinary important countries, represents renowned international delicacy brands and supplies the entire retail market and gastronomy in Austria. In a smaller scope, the company also acts as trade agent and broker as well as exporter. 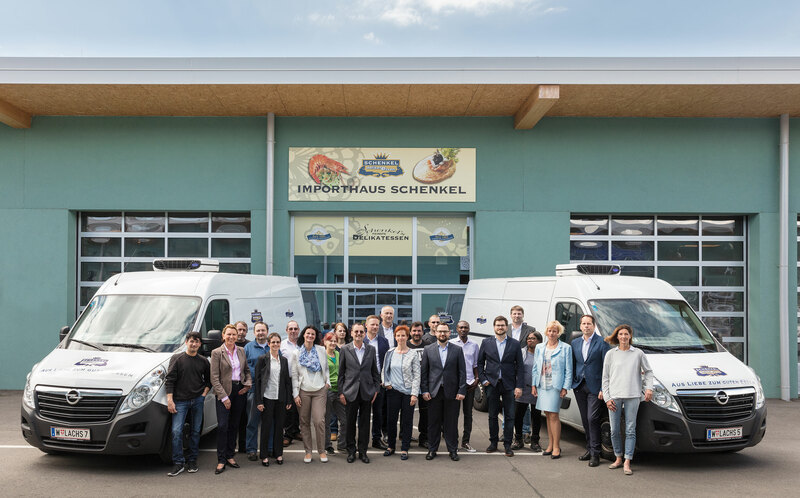 Since its founding, exclusive specialties selected via the highest quality standards have been made accessible for Austrian gourmets through the company Schenkel. 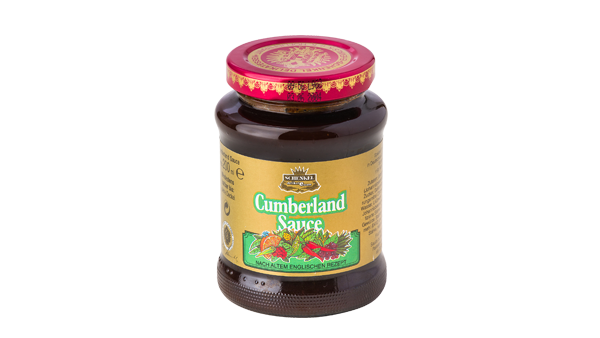 Until today, the brand name remains a guarantee for the highest taste. 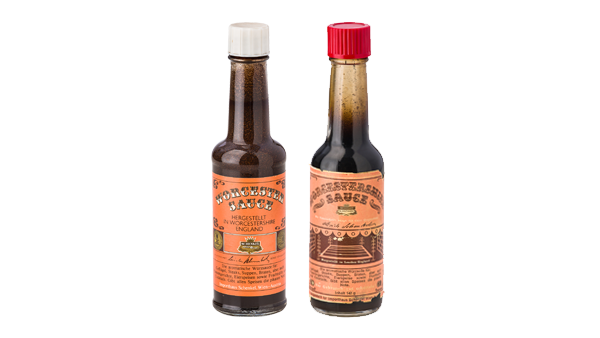 Much may have changed in the past 135 years, however the company mission “Out of love for great food” remains unchanged. Schenkel is continuously dedicated to supply local gourmets with new delicacies from all around the world. Clients cherish this extraordinary quality and know, that they can expect only the very best from specialties selected by Schenkel. This clear confession towards taste and highest quality will continue to be the strongest promise to be made from Schenkel.